USA tours are extremely popular. The American landscape is so massive and diverse that there is an overwhelming abundance of vacation destination options. Whether you want a beach holiday, outdoor adventure holiday or an amusement park holiday, USA holiday packages have it all. 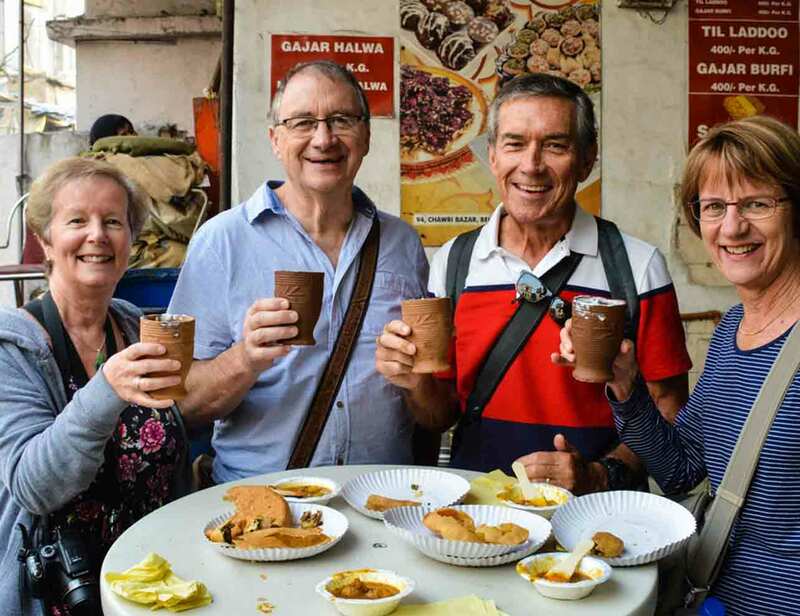 See the illustrious sights of Delhi, Agra, and Jaipur tour of the famous Golden Triangle with a private local guide. 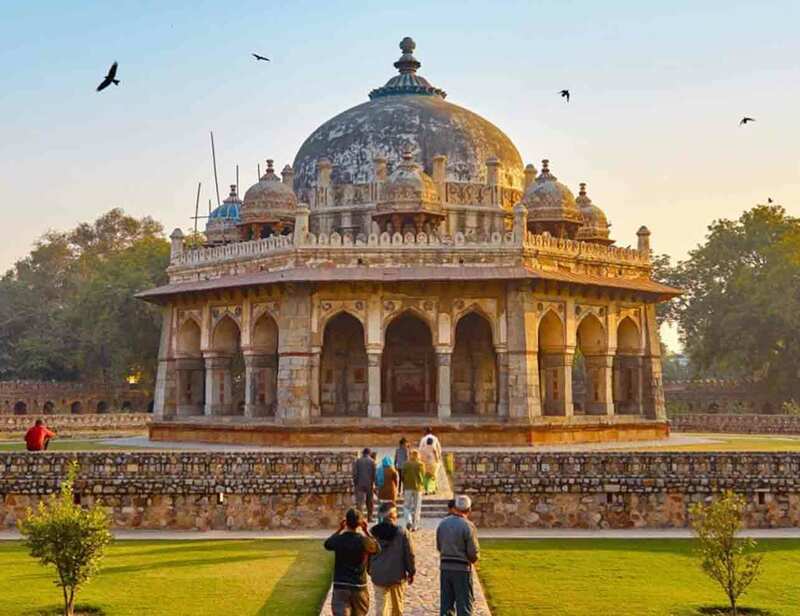 Enjoy an itinerary jam-packed with must-see highlights, including the majestic Taj Mahal, all while experiencing India's diverse and vibrant culture. 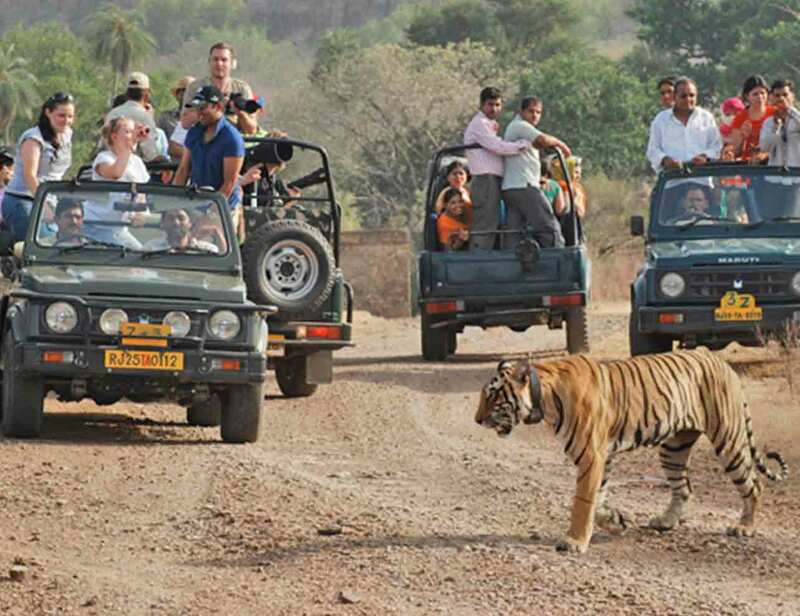 TGH provides an easy way of seeing all possible wildlife trips for some of the top exotic wildlife destinations across the world with an end-to-end trip right from your flights, to wildlife resorts to wildlife safaris to pickup/drops from local airports to even local experiences & that you probably don’t want to miss including 16-hr support via direct chat with our world-class support staff via our App (in the event of any delays or last-minute issues to any general queries about your plan or destination). India prides itself on its age old heritage and culture. One can witness this glorious heritage in the various monuments, palaces, forts and havelis that are scattered throughout the country. The country’s wonderful and vibrating culture can be witnessed in its folk dances, music, paintings, and in the overall lifestyle of its people. Heritage Hotels of India lets you discover the heritage of India with India heritage tours. Is food your passion? If you don’t feel like you’ve truly experienced a new place until you’ve tasted every flavor it has to offer, then these 2019 culinary tours are for you. From cooking classes with local chefs to cheese and chocolate tastings, these foodie vacations offer a wealth of ways to sink your teeth into a destination’s cuisine. 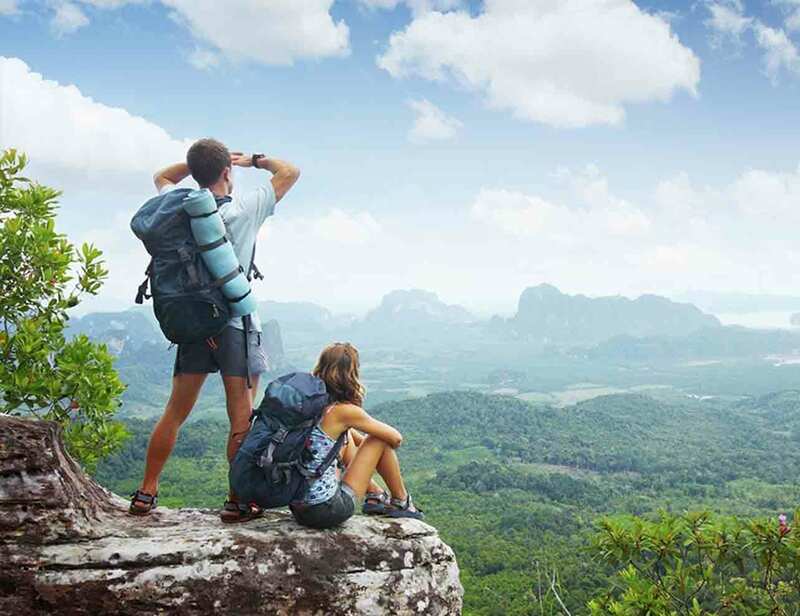 Since 2007, we have been offering travel services of the highest quality, combining our energy and enthusiasm. © 2019 The Great Hospitality. All Rights Reserved.